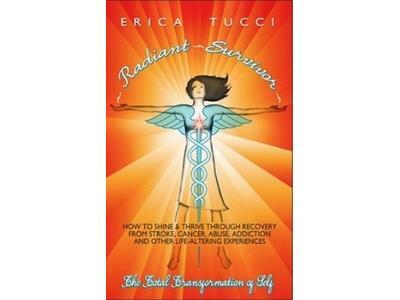 Erica Tucci, author of Radiant Survivor, talks about her journey with cancer. 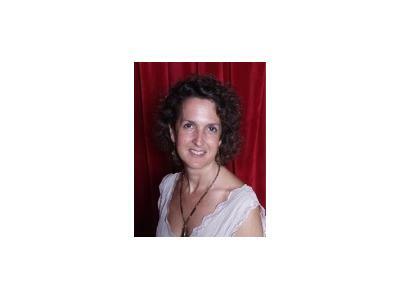 Erica Tucci had a full life as a corporate manager of a Fortune 500 company, a healing arts business owner and an author of three books. It all came to a screeching halt in June 2011 when she had a stroke that left her completely paralyzed on her right side. During Erica's recovery, she gained much wisdom about what’s really important in life, and she re-entered the world with a new mission: to use her story as an inspiration for others facing life challenges, which we all have, big or small. That story can be found in Erica's new book, Radiant Survivor: How to Shine and Thrive through Recovery from Stroke, Cancer, Abuse, Addiction and Other Life-Altering Experiences, launching on November 19th, 2013. Today, even while still in recovery herself, Erica continues the work she was doing before her stroke, helping women find their "yin radiance" through their authentic voice and their own healing. And to help others going through their own life-altering experiences, she is developing a trauma recovery coaching program based on her Radiant Survivor book. She considers herself the Radiance Muse, inspiring others to live life brilliantly.